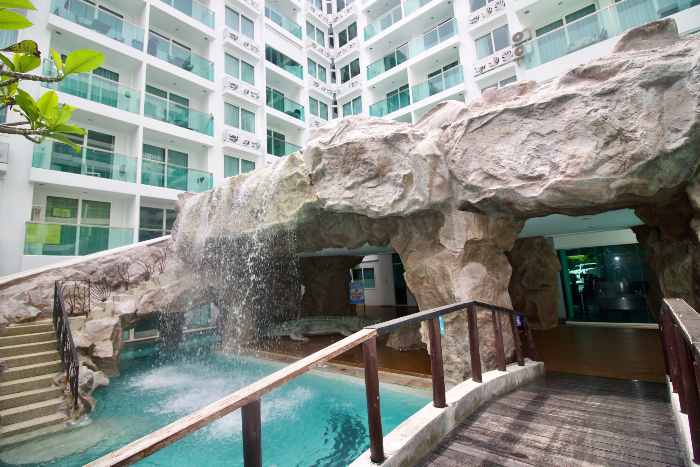 Amazon Residence Condominium - Pattaya, Thailand. 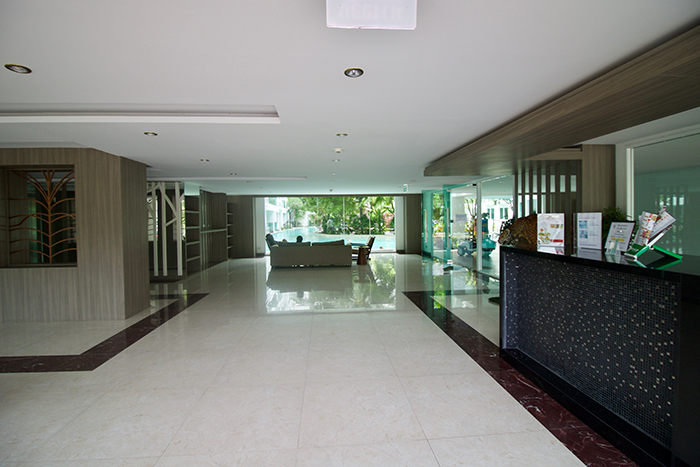 Amazon Residence - Jomtien, Pattaya, Thailand. 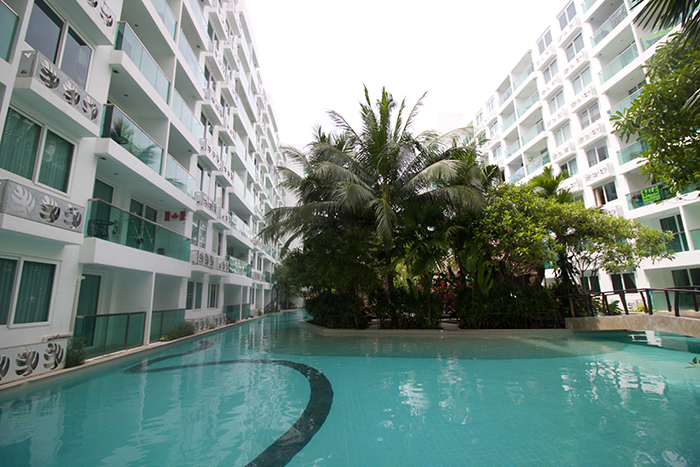 Amazon Residence is a very nice, modern condominium in Jomtien, Pattaya, Thailand with many facilities and amenities. 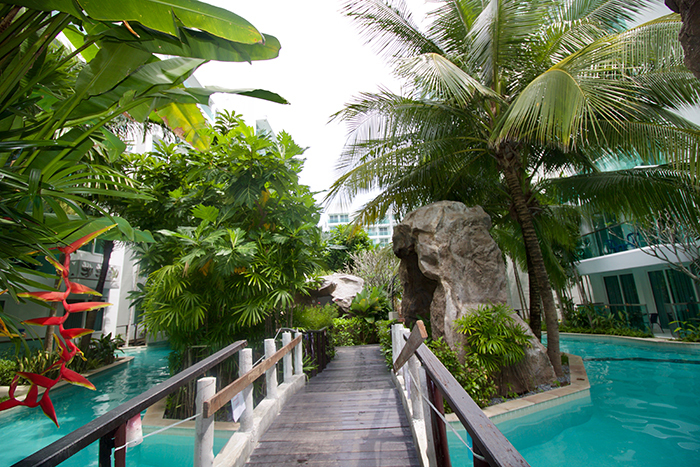 It is very family friendly with a clean, large swimming pool and playground/kid's area. 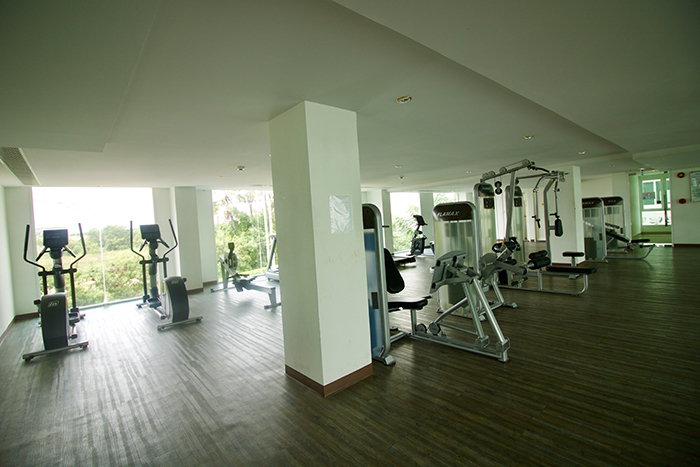 This project has 4 buildings each with 8 floors, including 795 units total. 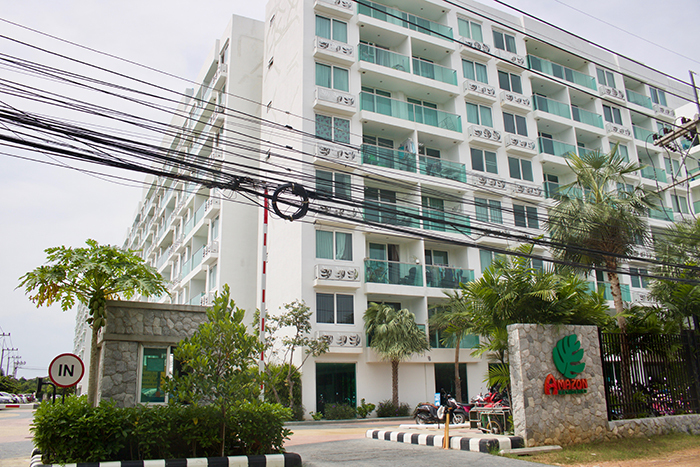 The location is also just about 600 meters from Sukhumvit Road which makes commuting and shopping easy plus the largest fresh produce market in Jomtien is just around the corner.